Your day starts when you board Expeditions passenger ferry to Lāna‘i from the main loading pier at Lahaina Harbor. 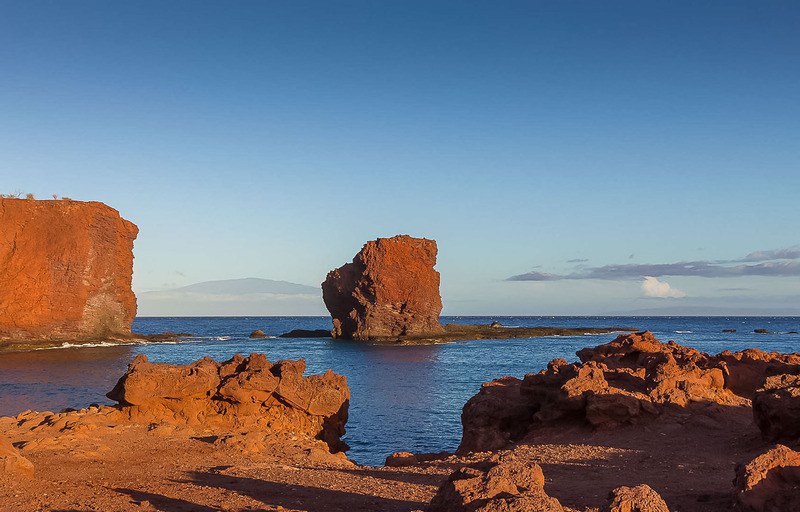 During your 45 minute voyage across the Auau channel you will enjoy open ocean viewing of all the islands in Maui County, including Maui, Molokai, Kahoolawe, Molokini and, of course, Lāna‘i. You`ll be met upon arrival at Manele Harbor by your guide and be oriented to the lowland area of the island as you are driven up from Manele Harbor, on the way upcountry, to the windward side of the Island. iii. Commence Full Day Island Tour 5-6hours with Town Stop of 1-1 1/2 hrs. iv. Drop at Four Seasons Resort at approx 4:30-45pm. v. Visit Four Seasons Resort until 6-6:15pm. PU for optional Transfer to Harbor. vi. Depart Lanai on 6:45pm Ferry/Arrive Lahaina approx 7:30-40pm. Your experienced guide knows the terrain, the flora and fauna, stories and legends and will share them with you over the course of the tour. At your direction the tour can be as active or relaxing as you like. You will experience a unique ironwood forest, where the wind is the only voice you`ll hear, on your way to the Keahiakawelo sometimes called “Gardens of the Gods” – a stunning, natural red rock formation in the crater that often inspires visions of a visit to Mars. 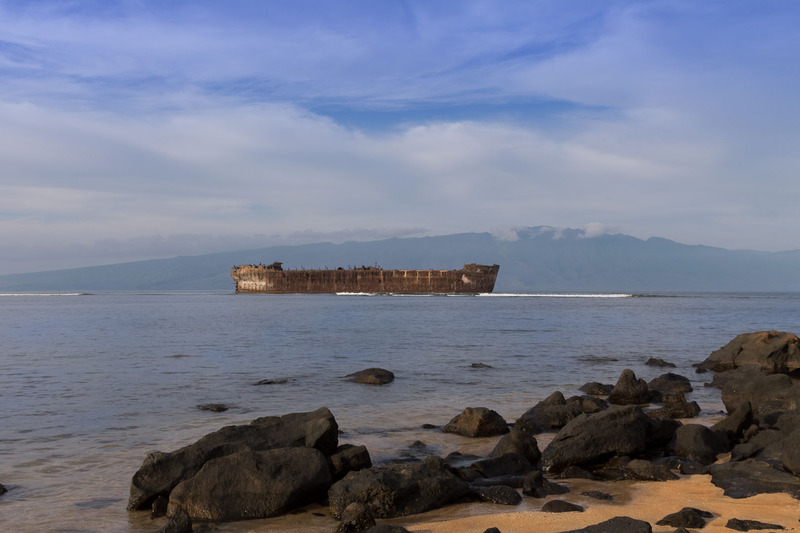 Other highlights include: Kaiolohia or “Shipwreck Beach”, where the breathtaking views of Molokai are interrupted only by the ship, towering just off shore, which brought this beach it`s name; and ancient Petroglyphs.